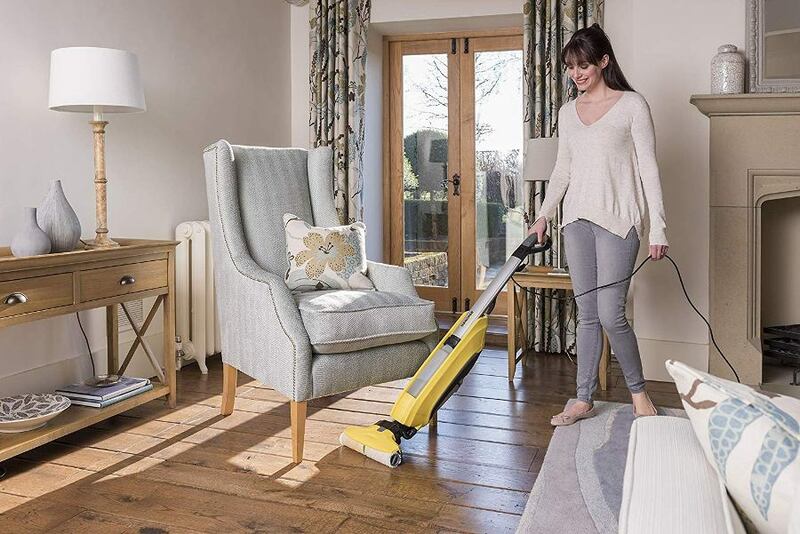 I’m sure you’ll agree with me when I say that it’s not easy finding a good-quality, lightweight steam mop that will keep your floors hygienically clean. 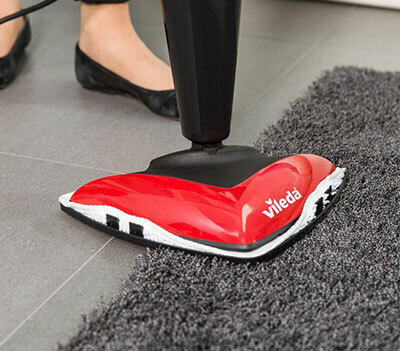 As it turns out, the Vileda Steam Mop might just be exactly what you’re looking for. It’s super easy to carry around your home and it kills 99.9% of all bacteria, without the use of any chemicals that can harm the environment. 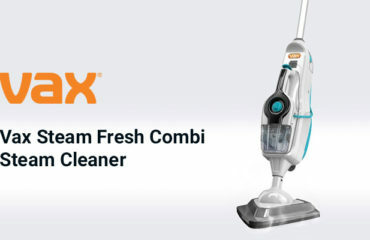 In today’s review you’ll be able to see what makes this mop the easiest and hygienically safest solution for your home. Although it may lack some of those fancy features today’s mops have, the steam mop from Vileda is excellent at what it does. 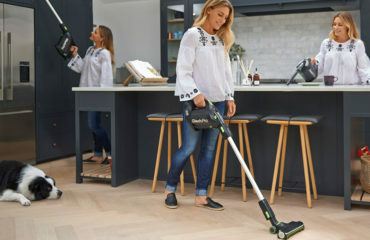 Today’s steam cleaners and mops have tons of accessories that come with them, to try and turn them into multi-purpose machines that clean absolutely everything. What makes this mop great is its simplicity and the fact that you can be sure it’ll take care of your floors and carpets, as that’s it’s primary and only function. But first, can you trust Vileda? Vileda is an established and internationally recognized company that’s produced so many popular household cleaning products and utensils. Their company has over 65 years of history and experience in designing household products that are reliable, innovative and meant to last. 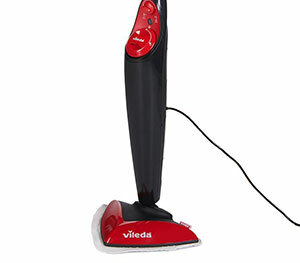 The steam mop from Vileda heats up in 15 seconds and is ready to use right away. 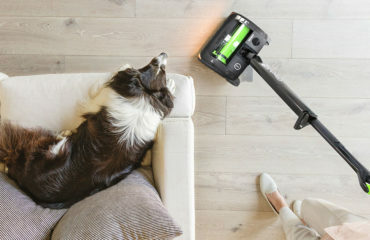 It comes with two microfibre pads that easily remove fresh stains and pick up dirt from carpets and hard floors, including vinyl, wood, tile and laminate. The pads can be machine washed and reused over and over again. It also comes with a carpet glider for easier use. 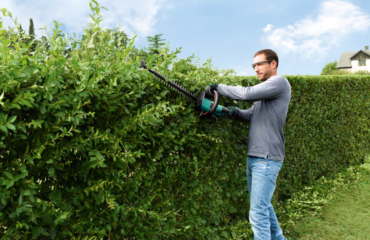 It has a 6m long cable which is a reasonable length, and should be enough to get the whole room done, without having to unplug and plug it back in again. The Vileda steam mop comes in quite a simple design. It’s slim and easy to store away in a tall cupboard, so that you can have it on hand and ready for its next use. 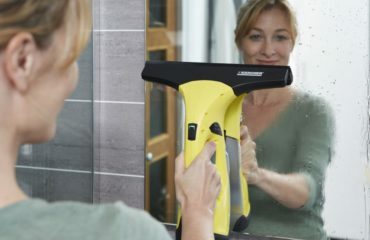 It’s quite simple to use and comes with just a few buttons, making it suitable for everyone, even those that have never used a steam cleaner before. It’s tank capacity is 400ml, which means that it will last you a lot of time even at full power. It also comes with a small jug to make the refilling process a lot easier. 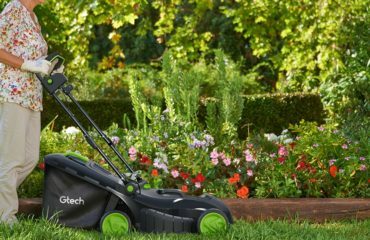 It’s pretty lightweight and easy to move around, as it weighs only 2.5kg. The mop is quite easy to assemble on your own, but if you do need some directions, this video should be able to help you out. If you’re still looking for more reassurance before you decide whether this is the right mop for you, check out what some customers who’ve already bought and used the steam mop have to say about it. 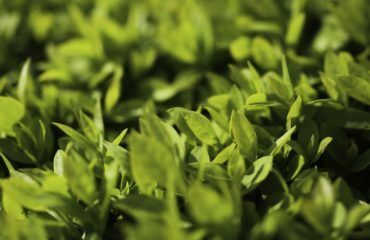 What people like the most about the product is the fact that it’s very hygienic, kills almost all bacteria and leaves their carpets and floors fresh and clean. 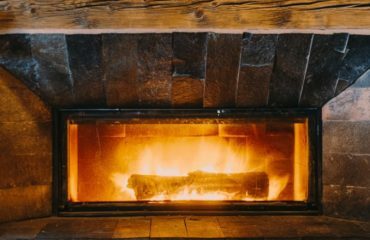 They don’t have to use any chemicals, which is a big plus for some, especially those with small children and pets, who do not wish to use any harmful cleaning products in their home. 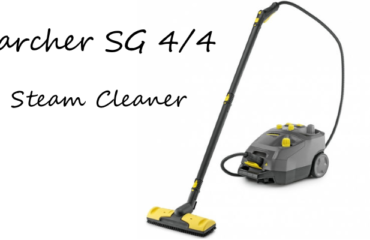 Another big plus side is the fact that it’s suitable for all floors and its shape allows for easy maneuvering and corner cleaning. One more thing that customers liked about this steam mop is the fact that it heats up and is ready to use in no more than 15 seconds, and can clean up to 28 min on one tank. 10 out of 10! I don’t normally do reviews but I’ve just finished using this and had to tell you all how good it is!! Ordered yesterday, arrived today, floor cleaned in about 5 minutes!! Didn’t need instructions, very easy and very quick to heat up!! My new favorite toy! Although it efficiently kills 99.9% of bacteria, along with stains and dirt, it can be a bit tougher to clean older and more stubborn stains, and you might be required to use a stain cleaner for those. 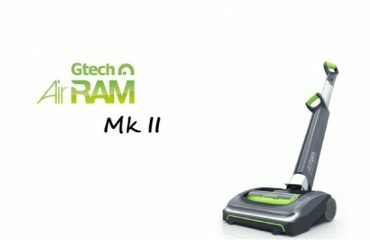 If you’re looking for a simple and effective steam mop, without any special and fancy features, or a huge range of accessories you have no need for, then this is the mop for you. It’s simple to assemble, use and store and is very good at what it does, leaving your carpets and floors fresh, clean and most importantly germ-free. 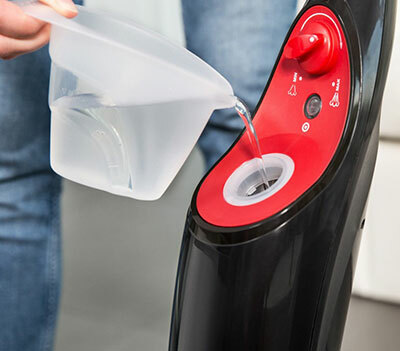 Easy to use, very hygienic cleaning machine. Advantages: A simple, hygienic mop that effectively and quickly cleans your floors and carpets and comes at a pretty reasonable price. Disadvantages: It can be difficult to remove older and more difficult stains out of your carpets.